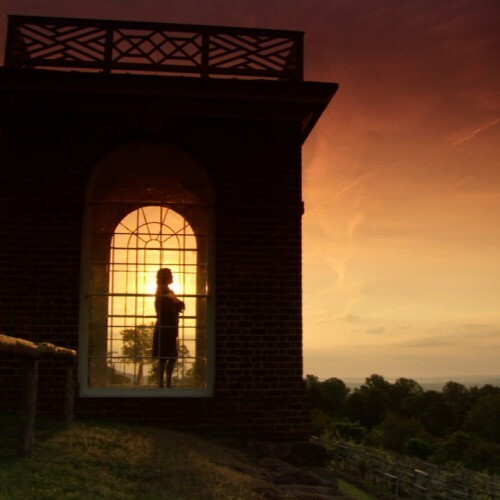 This 15-minute visually rich introductory film explores Jefferson's ideas and accomplishments, especially his core concepts about liberty, and highlights Monticello's central importance to his life and work. 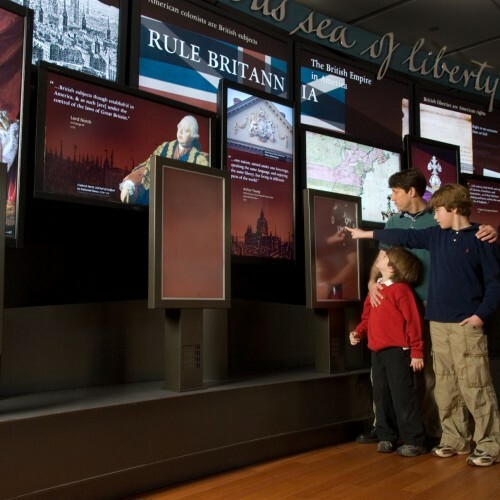 This highly interactive exhibition traces the development and ongoing influence of Jefferson's transformational ideas about liberty—particularly those expressed in the Declaration of Independence—on a wall of 21 flat-panel LCD screens, including seven interactive touch screens. 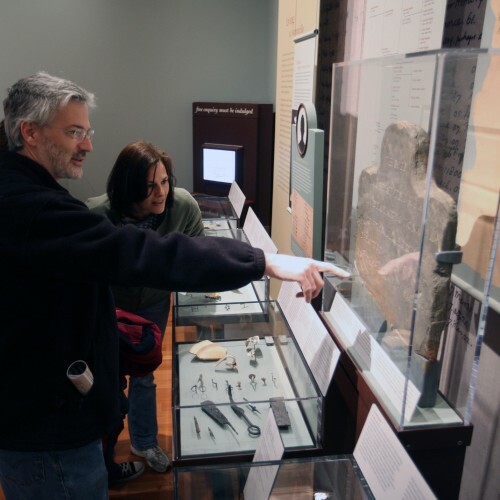 Explore Jefferson's ideas on improving various aspects of life at the Monticello house and plantation through the application of social, intellectual, economic, and technological advances.through the application of social, intellectual, economic, and technological advances. 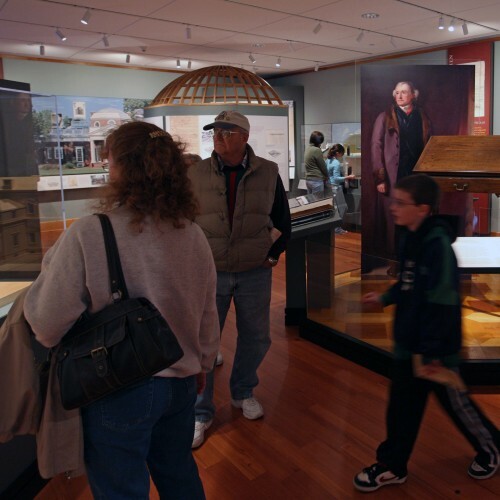 Explore the architectural origins, construction, and four-decade evolution of the Monticello house, widely regarded as one of the icons of American architecture. 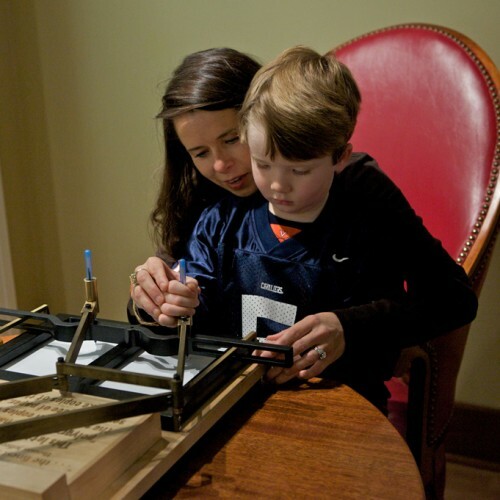 Get in touch with Jefferson's life and times through hands-on elements and activities, including reproductions from the Monticello house and plantation.